Advantages Painting House Before Moving - Eco Paint, Inc.
Several advantages painting a home before moving to a new location is our main focus today. 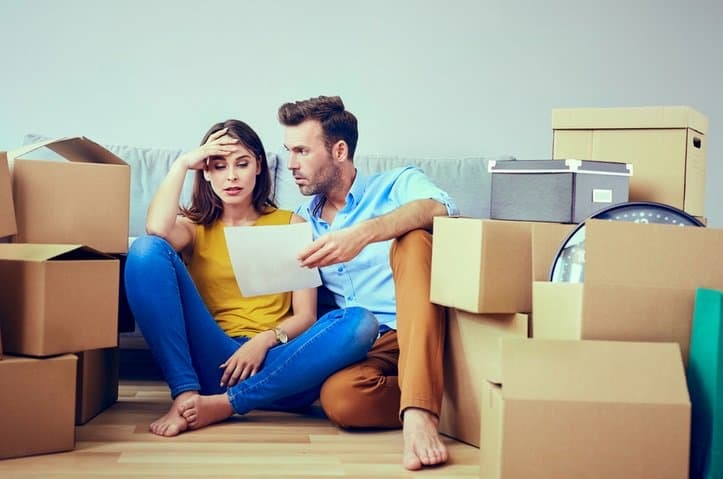 Having witnessed those directly affiliated with these benefits on many occasions, homeowners who paint before moving, take the high ground from the start. 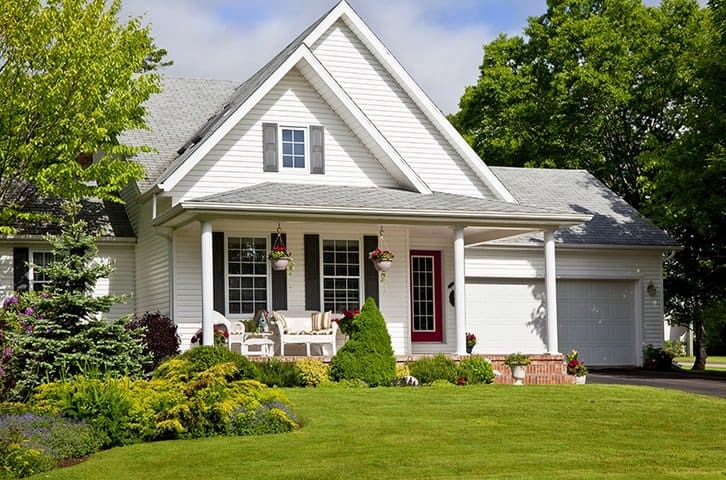 Having a better commanding lead from the get-go with a clean, updated painted home, inside or out will have the upper hand with transfer of ownership. Listing examples of advantages I've seen over the course of 40+ years experience, painting homes in the buying or selling process, listing as many catbird seat positions that come to mind. No matter what the reason for the move, shining up your best pair of shoes, going to an interview, wedding, national sporting event, or party shows you take pride how you handle yourself. Same goes with the home you are about to buy or sell. We will speak on both interior as well as exterior possibilities below. First, interior painting before listing your home to move is by far the most inexpensive means you can do to freshen it up, making anyone who walks through your doors welcomed, and invited. It is key to paint all trim the same color with a semi-gloss or gloss paint sheen. Walls throughout should be just a tad darker than the trim, thus giving a distinct contrasting difference. Be careful not to paint walls a darker color you personally like as a decorating color. The more neutral the walls are, one the bigger the rooms look and feel. Second, most like to paint walls their own color anyway. All ceilings should match the trim, but in ceiling white flat. Some ceilings may be different colors, wanting to enhance ceiling fixtures, beams, and insets for special rooms within the home. However, keeping most others ceiling white is recommended. Secondly, more money is kept within the asking price if everything is up to date, in pristine condition, and fresh new paint does just that. Not having to lower the selling price just because the trim, walls, and or ceilings need painting. If you do lower the asking price, you'll probably have to lower it much more than what it would cost to paint. Third advantage would be a new interior painting will show the home much better. Who knows? The very first person walking through your doors may buy it. Not just because it was painted, but liking everything about it, including the painting. Only takes one reason not to like something, and it's not in your best interest, having one thing they do not like. So taking interior painting off the table, showing it better is in your best corner. Several benefits painting interior before moving, when buying a home. If you are considering buying a home, signing a contract, and thinking about personalizing it to your exact tastes, listen up. Bringing in an interior decorator is perfect timing. When your home is empty, no furniture, window treatments, or new flooring is down. This is the time to bring in new color scheme, making it all you. Knowing moving into a home is very time consuming, packing, unpacking, notifying USPS, utility companies, schools, banking, DMV, the list goes on. Another time consuming task is painting interiors. Knowing proper steps to take, you might want to hire this out, elevating the time required for a professional paint finish. Hence, hiring interior painting out, will allow you spending precious time with family and friends, meeting new ones, saying the goodbyes to others. Another reason to paint interior before buying, moving into a new home is anything is much cheaper, if it's easier to do. With your new home empty, no furniture is needed to move and cover, so this is the perfect time to paint the inside. Finally, if you are planning to renew your interior painting newest color schemes, updating the carpet and flooring before you move in the new home you're buying, yes you'd better think about interior paint also. Having a turnstile complete interior moving in, when you buy your next home. Many advantages painting exterior before moving out, selling your home. These obvious examples I've personally witnessed, being the painting contractor on many deals. The ones most memorable listing below. Most money selling your home? Want to receive the very most listing your home you've lived and worked so long? Not too many people want less what anything is worth. Think I know the answer, with an absolute yes. Having a leg up, a superior, and commanding asking price, painting the exterior will show exactly that. Want to sell your home quickly as you can? Painting the exterior will do just that. Matter of fact, we were painting an exterior few years ago, coming back last day to make final touch-ups, and the very first couple to look at the home on Open House, put earnest money down, buying it! Later our client told me this, before moving to San Antonio TX. Not to mention, your neighbors will appreciate you painting the exterior, keeping neighborhood average values as high as possible. Who knows, new home buyer may not paint near as often as they should, so painting it now, everyone will be glad you did. Several advantages to paint exterior before moving in your new home. Getting a jump start right off the bat, personalizing it. Bring your home an exact new color scheme you much prefer, and not having the same one of the sellers. Now's your time to paint the exterior before moving in the home you just bought. You'll have plenty of things to do moving in the home you are buying, and I bet you will not have extra time painting exterior yourself. So, if you are proactive, a get it done now type of person, having the exterior painted, making sure the outside is protected to it's highest, paint the exterior before moving, buying this home. Never having to worry about it for many years to come. On the same note, not having extra time while moving in the home you are buying, this is your time to request Life-time paint with your local painting contractor. I bet a dime to a doughnut the existing paint your buying with your home is not Life-time paint. If by chance it does have Life-time paint, Life-time paint warranties do not transfer to new ownership. Going the extra mile, painting exterior from the start with Life-time paint on your new home, also bet double or nothing you'll never have to worry about exterior painting, nor your HOA will be instructing you to paint anytime soon. Speaking of HOA, if you are moving into a new area having a Home Owners Association, you'll be best served contacting them first, getting approvals painting exteriors before picking up a brush, or contacting a paint contractor. You certainly do not want to have to paint exterior again, because it's the wrong color scheme. Doing this, you'll have an upper hand, taking a commanding role within your new community. Painting an empty property is much less expensive, not having to move furniture, covering furnishings, giving the flow and ease of movement within, painting walls and ceilings. Although Professional Painting Contractors move major pieces of furniture into the center of rooms, as a part of the job description, not having to do this lessens the cost factor, as it saves labor hours, thus, saving money. With a Professional Color Design Consultation, bringing new colors into a house, gives a personal touch of ownership, making the move that much more exciting. 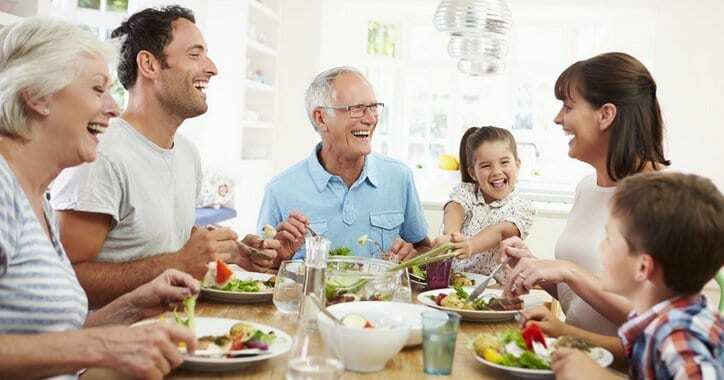 With any new surroundings, "Setting up home" is a time for family involvement and interaction, with each family members tastes. Maybe not all family members enjoy the same paint color combination, so bringing in vibrant colors in child's room and game area would be different than say the Family Room or Master Bedroom, having a more warm subdued neutral earth-tone color scheme. Having a professional interior painting job rewards the homeowner a home immediately, with warmth and cohesiveness, giving that fresh, new look and feel, no matter what age of home you are buying. If getting ready to move into your new home, a fresh coat of paint on exterior siding and trim gives that curb appeal from the onset. The front of the home and the front entry way is the first thing everyone sees, and is the most important. If everything is crisp and clean, with caulk joints fresh and straight, it will be the most remembered, and pleasant approaching entry way each and every time, thus rewarding you of your new investment. Not only rewarding value to your investment, but adds protection from harsh climates. With intense Sun and UV rays, this alone can take it's toll on a contractor grade of paint. Sun tends to oxidizes paint, giving that caulk-board appearance and feel. Once exterior paint has reached this level of age, protecting substrate is compromised, thus allows wood and siding to deteriorate. Countless dollars can be saved on a national level, if exterior painting is performed before wood trim and siding starts the deterioration process. Conclusion: This is just a small list of advantages of house painting before moving, but in doing so, adds value from the start, and protection you will never have to worry about for many years to come. Hope you enjoyed this article half as much as I've enjoyed writing. Please share & comment your thoughts below! Best Time To Paint Interior & Exterior Home - Eco Paint, Inc.